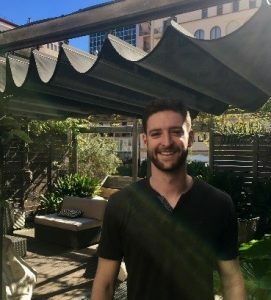 My name’s Jack Ragnoni and as the new social media intern for Ca La Maria, I’ll be writing and posting on the blog for the next couple of months. I’m extremely excited about this opportunity and thought that for my first post, it’d be a good idea to let you guys know more about me. I’m originally from Boston, Massachusetts right in the United States. I’ve taken this semester to study marketing and business in Barcelona. I came to Barcelona to experience the culture, food, and all the sights to see in Spain. 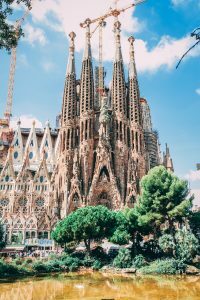 So far, I’ve thoroughly enjoyed my time in Barcelona and thought I would share with you my 3 favorite places in the city I’ve been to so far. 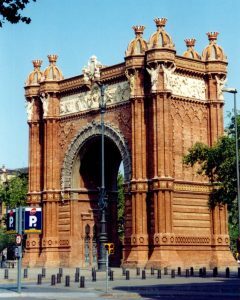 Known as the gateway to the modern Barcelona in the late 19th century, the Arc de Triomf is an iconic part of Barcelona and every tourist should see it to understand its history. In addition, Parc de la Ciutadella lies right beyond this gateway and was the site of the 1888 Universal Exhibition. You can still see some of the relics from the exhibition today. 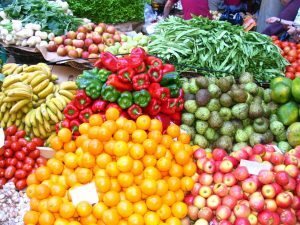 The fresh fruits and vegetables in Barcelona are fantastic! The local markets in Barcelona are a fantastic place to experience the city in a different way. Try using your Spanish to order some authentic Barcelona food like Jamon Iberico or some fish from the market to make a seafood paella. My favorite is on Passeig Sant Joan, at the end of the street away from the city center called Mercat de l’abaceria. You have probably heard about it and seen photos, yet they still don’t do it justice. You can do a paid tour of the church during the day (I would recommend at 4 pm when the light comes through the stain glass windows) or you can just walk around. If you happen to be in the neighborhood at night, it’s worth to take a detour to see Gaudi’s masterpiece in a different perspective & light. I hope this gives you some ideas about where to go during your time in Barcelona! 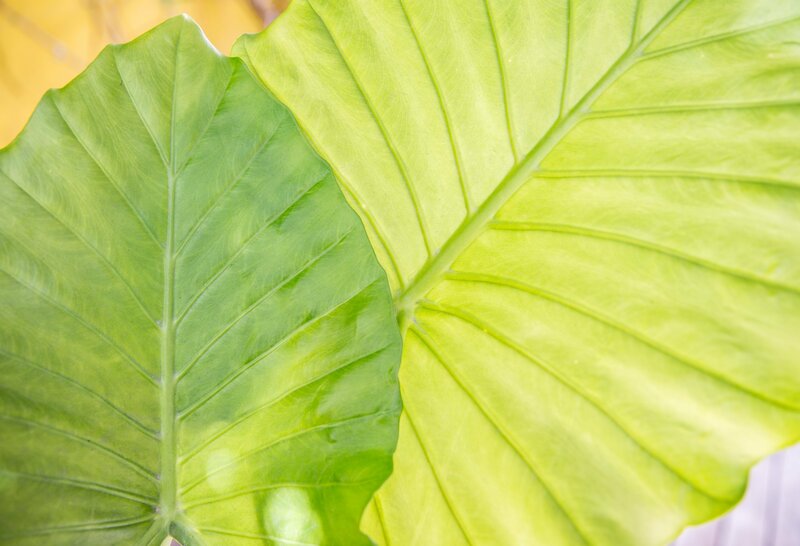 In the next couple of months, some of my colleagues will be sharing with you their favorite things in the city.